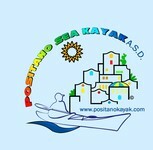 Positano Sea Kayak Association welcomes you to its own sea base in Positano (Salerno Province). 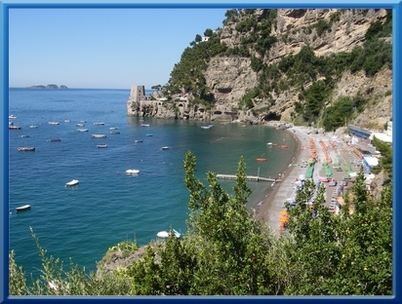 At other times of the year excursions can be arranged by appointment, using sea craft based in other locations including the Amalfi Coast, the Sorrento Peninsula or the Cilento Coast. In the Our Activities section, you will find information on all kayak excursions provided. And under Events, you will find all our offers for a unique kayak experience, as well as listings for the most important events in our calendar, which bring together tradition, folklore and sporting events on the Amalfi Coast. So, what are you waiting for? Let's paddle with us! Don't forget to "like" our POSITANO SEA KAYAK A.S.D. page on Facebook to keep updated on our activities and new proposals!